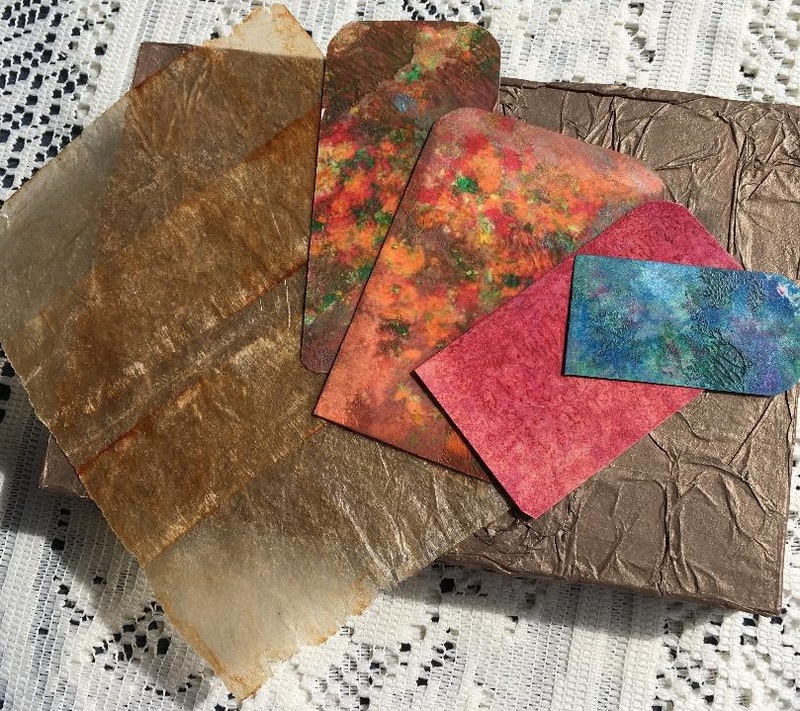 Cynthia Leespring will hold a salon on textures. 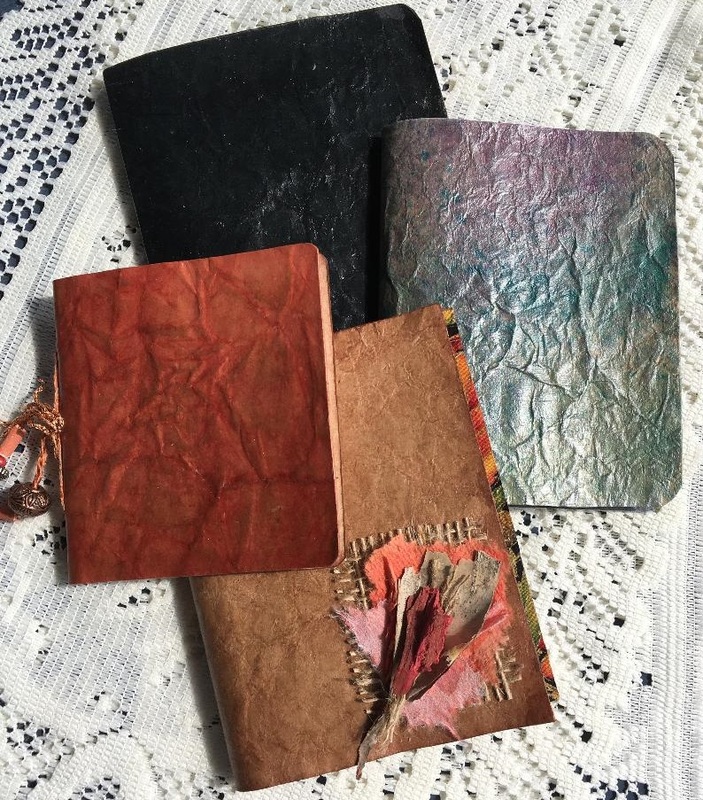 Attendees will explore textured surfaces made with recycled and other materials to create pages and book covers. 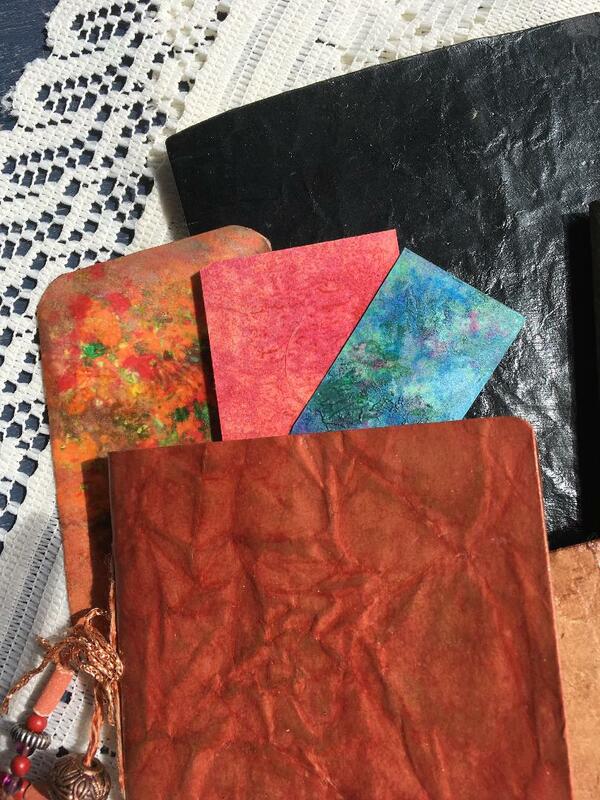 You’ll make faux leather; use tea bags, cheesecloth, and melted crayons; and more. Cyn will bring examples of what you’ll be making to the September BAG meeting. Date: Saturday, September 22, 2018, from 2 pm to 5 pm. Cost: $30 including materials. To reserve your space, call or email Cynthia Leespring at 505-470-2629 or cynleespring@gmail.com.